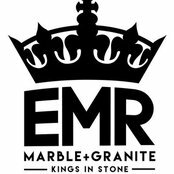 Typical Job Costs:$500 - $20,000Stone prices vary, but there is no job to big or too small for EMR. 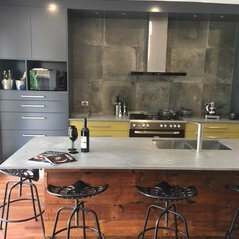 From an offcut for a small area to full slabs for a kitchen dream makeover! Service and quality was above expectations would recommend EMR to anyone. The Grain matching and Join work was perfect there was no challenge to difficult.